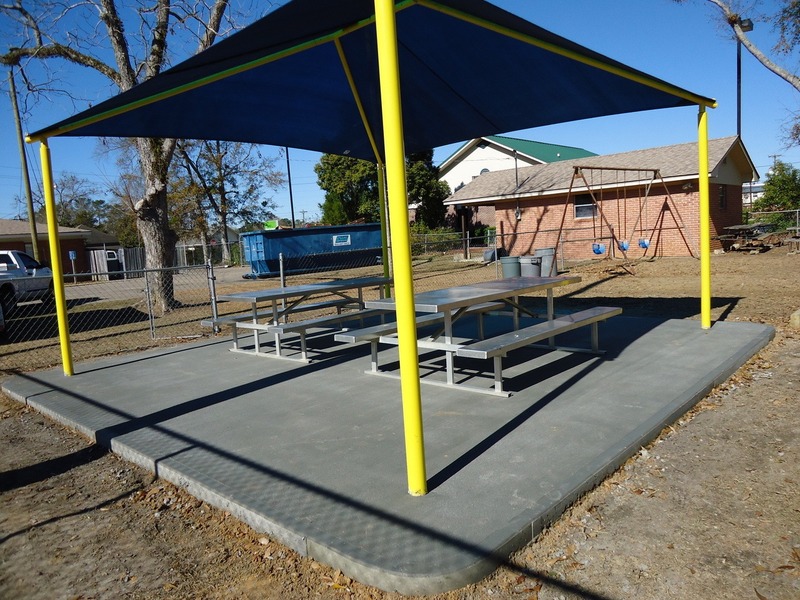 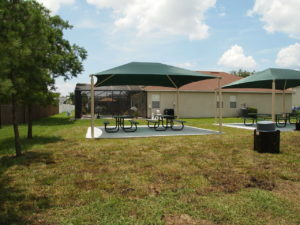 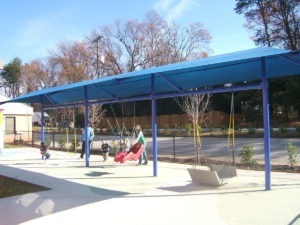 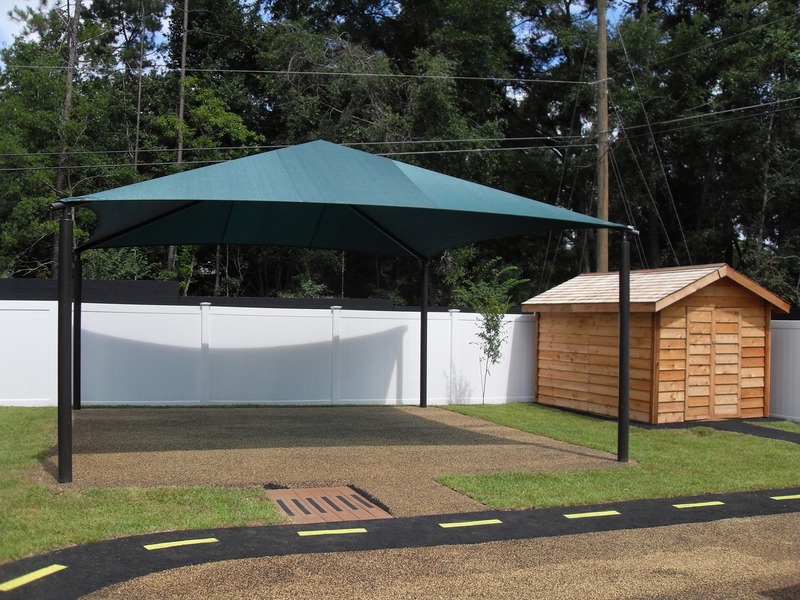 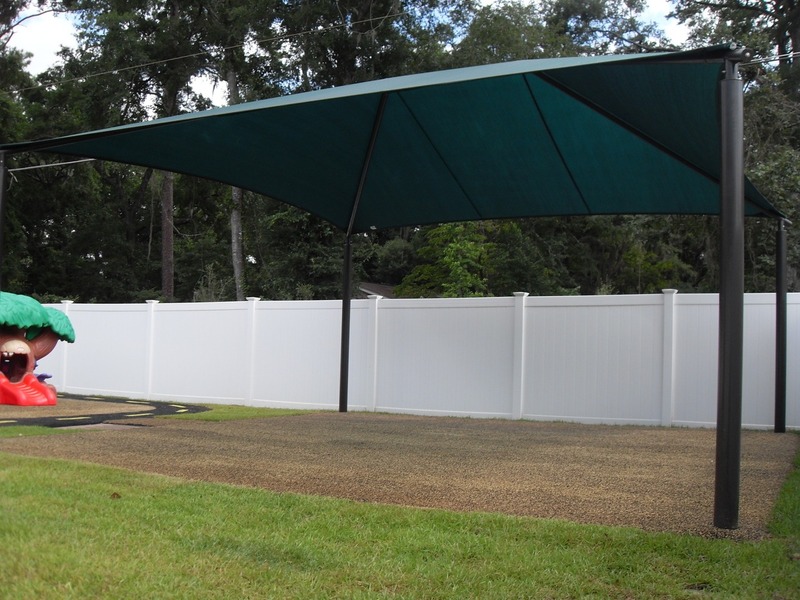 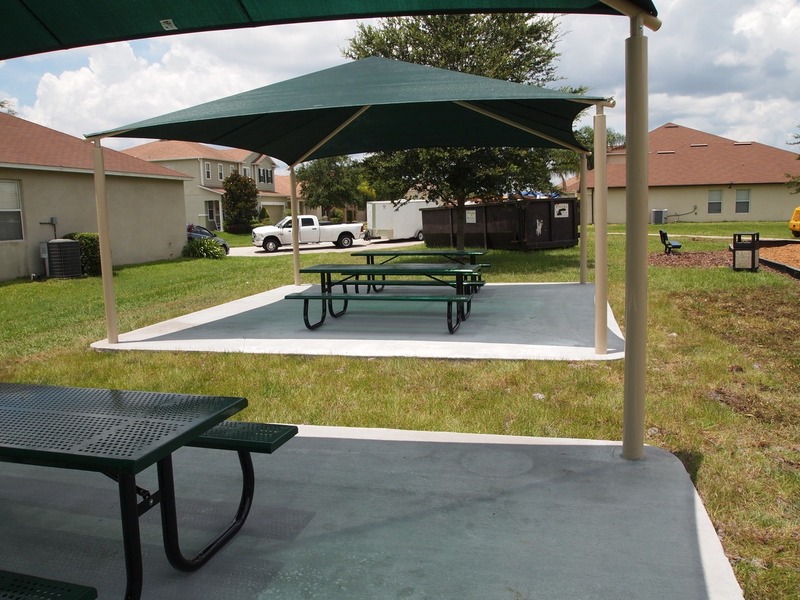 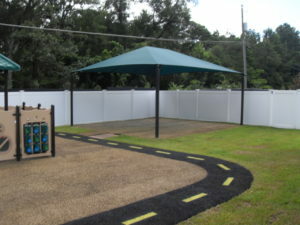 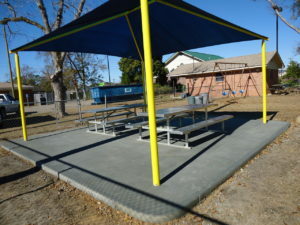 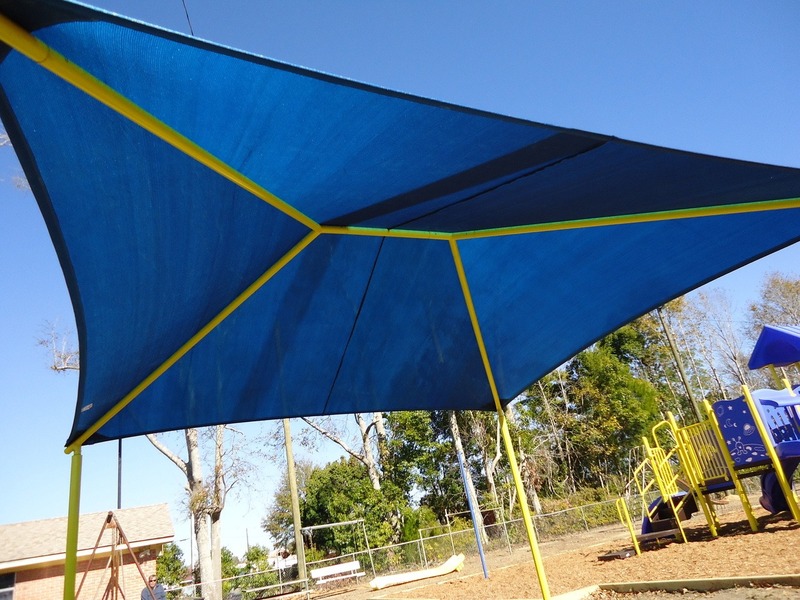 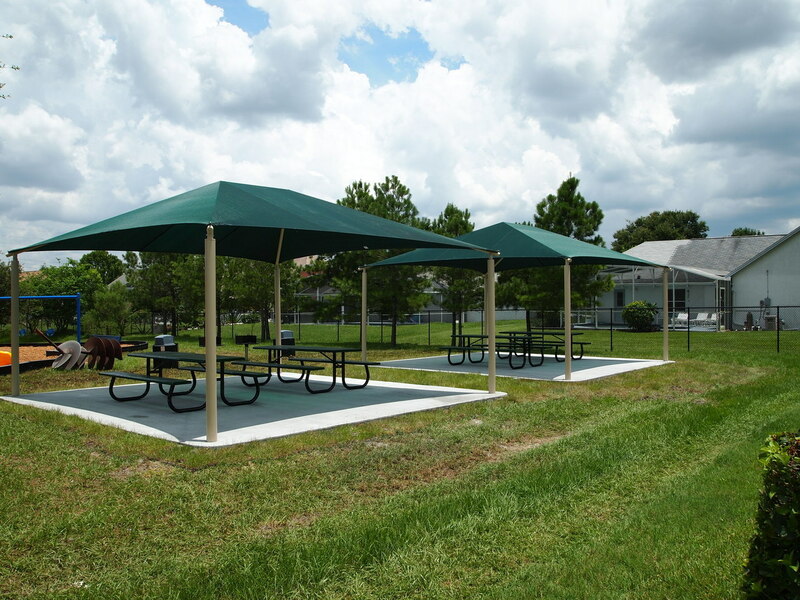 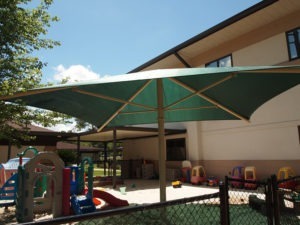 Square shade structures are the most popular choice for most of our customers. 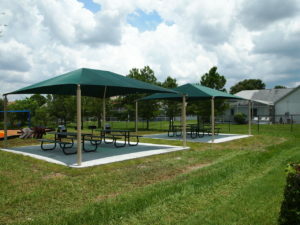 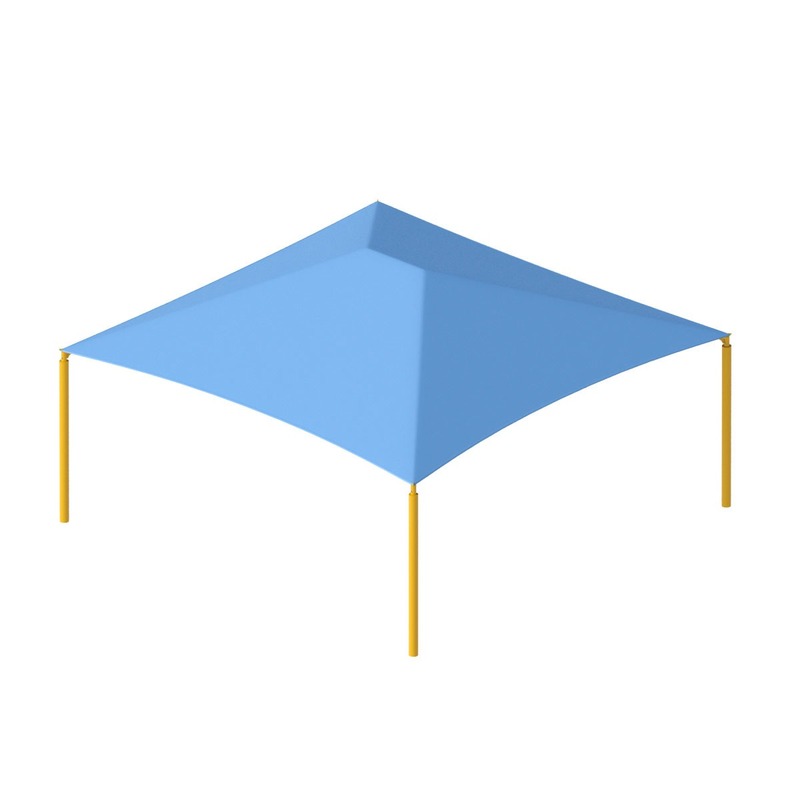 Traditional square hip and ridge shade structures provide a lot of shade at an affordable price. 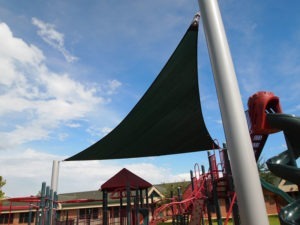 These square shades are available in standard sizes and are available in 8′, 10′ and 12′ heights. 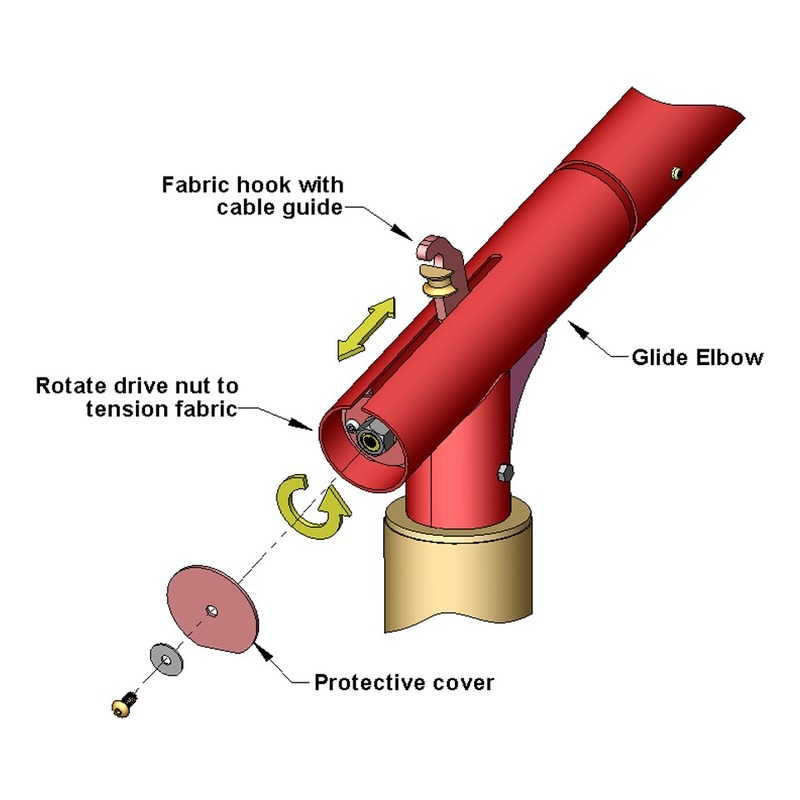 Though we recommend installing these shades with the glide elbow system, we can provide pricing without the glide elbow system upon request. Please note that some of the larger square shades are not glide elbow compatible. Don’t see what you need here? 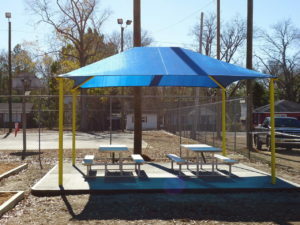 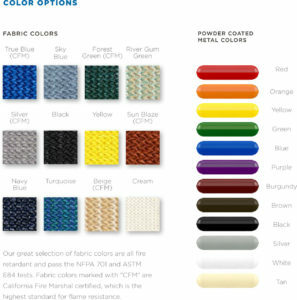 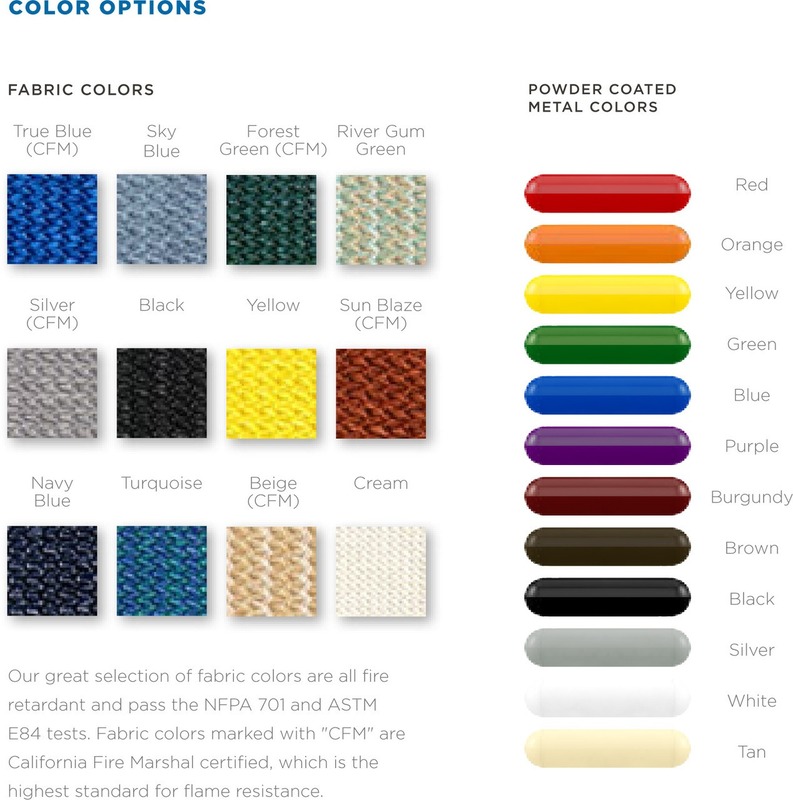 We can custom design a structure to meet your needs.